Welcome to kelsham’s free mini consultation. So we get to know you better and know what your main concerns are please could you complete the brief form below and follow the photo instructions so they can be downloaded to Kelsham Dental Care. 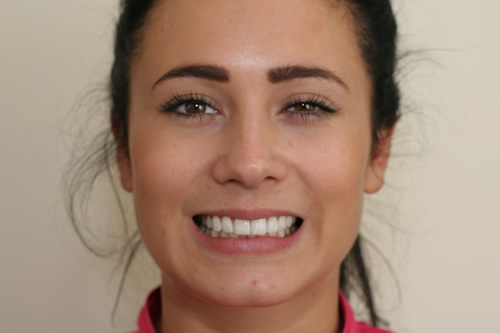 Please also enter your main concerns and what changes you would like to make to your teeth and smile. Once we have received all your information we will then be able to advise you of what possible options are available to you. 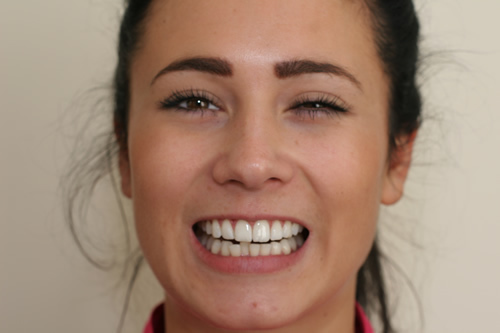 This will help allocate the most suitable Dentist for you needs when you are ready to visit Kelsham Dental Care. 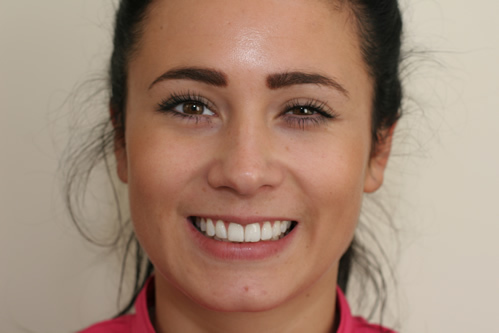 1: Nice full natural smile from the front and the left and right side. 2: a. Have your lips nice and wide apart showing your upper and lower teeth with a slight gap between them and make sure they do not touch.